1. Poor Support System: Despite the increasing attention being given to the empowerment of women, most of them are still trying to find a way out from the traditional mores that restrict their independence. 2. Lack of Funding Avenues: A lot of women are monetarily dependant on their families, and tend to look at external sources like banks for funding. Banks generally hesitate while lending to women, because more often than not, women don’t own assets directly in their name. If the business doesn’t generate sufficient profits or is unsuccessful, it would be difficult for the banks to recover funds. In some instances, women are simply unaware of the alternative avenues for funding such as NBFCs and similar institutions, and schemes available purely for the benefit of women entrepreneurs. 3. 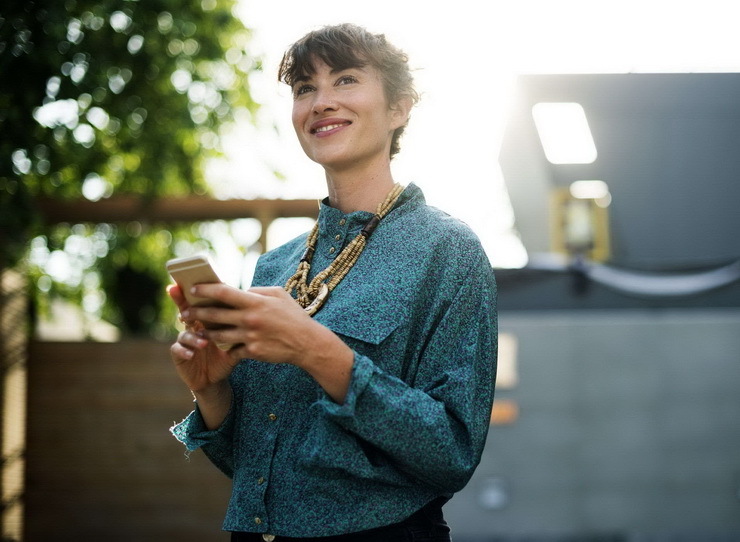 Lack of Practical Experience: Apart from a few high profile female founders, there are barely any examples that aspiring entrepreneurs can look up to for mentoring and guidance. 4. Lack of An Entrepreneurial Mindset: Although this is disputed, women are often considered to be partial to salaried jobs, with steady working hours, fixed compensation, regular annual leaves, and overall security. And yet, despite the seemingly unsurpassable odds, there are shining examples of perseverance and sheer hard work that serve as beacons to aspiring women entrepreneurs. These women have defied the norms by making it big in businesses that are usually considered to be male-dominated, and by creating sustainable businesses in fields that hadn’t been tapped earlier. Let’s take a look at 5 of them, who are slowly rising up to join the more prominent names that everyone talks about. 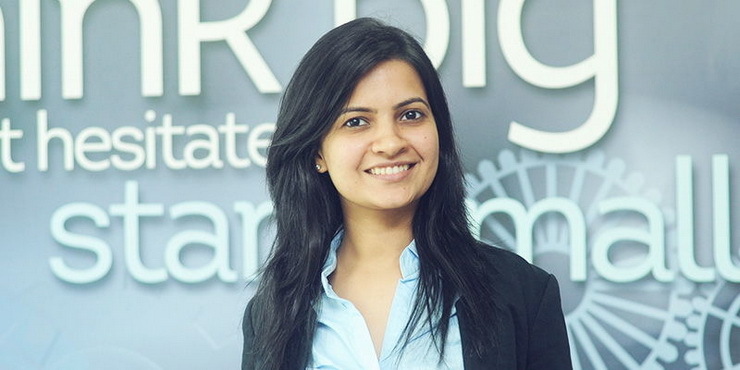 After studying Big Data and Analytics in 2009 from Carnegie Mellon University, Manisha Raisinghani worked in the logistics space while working as a consultant for IBM Consulting. Interested by the ORION (On-Road Integrated Optimization and Navigation) software used by trucks in the UPS for logistics, she along with Dhruvil Sanghvi, who had attended the course with her, got thinking how they could replicate the UPS technology in other countries. In January 2014, the duo quit their jobs and invested over $70K into building a product from the ground up in about six-seven months, and thus, LogiNext Solutions was born. One of the challenges she faces is the lack of women at the intersection between B2B and logistics. She tries to maintain a fair balance between male and female team members, to ensure equal participation for future leadership roles. She also gives credit to her family for being supportive of her entrepreneurial efforts. Currently, about 60 companies including names like Flipkart and Paytm are using LogiNext’s services. Ashwini, along with her husband Anand Chandrasekaran, founded a cloud-based platform – Mad Street Den that makes use of artificial intelligence to get any smartphone with a camera to identify faces, detect facial expressions and emotions and react to facial gestures. She began her career with leading the mobile innovation team at Intel’s Interaction and Experience Research Lab (IXR) in Silicon Valley. 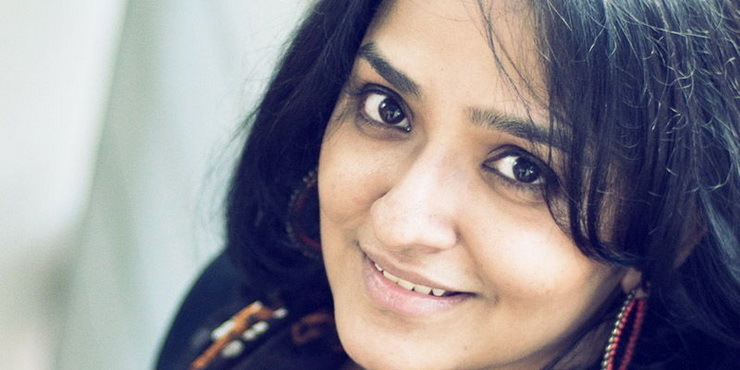 Ashwini is quite vocal about the tech industry being designed primarily to suit a man’s lifestyle – a lifestyle that does not involve domestic chores and raising children. The lack of infrastructure and policies for nursing mothers to balance work and children makes it difficult for them to climb the corporate ladder. By maintaining an equal male-female ratio, and having designated areas for child care and nursing at MSD, she is doing her bit to increase the participation of women in leadership roles. A university rank holder throughout her academic life, Debadutta is a post-graduate in English Literature and Journalism. Before setting up Timesaverz, India’s first on-demand home services marketplace, she essayed leadership roles in Times of India, at Yahoo! as Head of Sales and Sales Strategy and Vdopia as Vice President, APAC. She has been awarded the Yahoo! Ratna award and the Indira Super Achiever’s Award for her exemplary work. She is also associated with FICCI FLO Mumbai Chapter for the project SWAYAM which upholds and propagates women entrepreneurship. Her biggest challenge, was that of maintaining a balance between her roles as a homemaker, a mother and a professional, led to the breakthrough, that is Timesaverz. She strongly believes that seeking help and advice from fellow entrepreneurs goes a long way in getting ahead of problems. 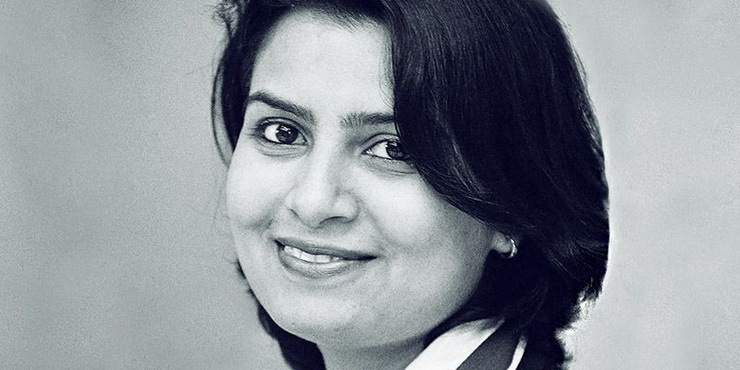 Investment banker turned successful woman entrepreneur, Neetu Bhatia started KyaZoonga, India’s first and largest sports and entertainment ticketing company, in early 2007. KyaZoonga is known to have ticketed major international events like the 2011 ICC Cricket World Cup, all forms of international cricket and a number of Olympic style sporting events. 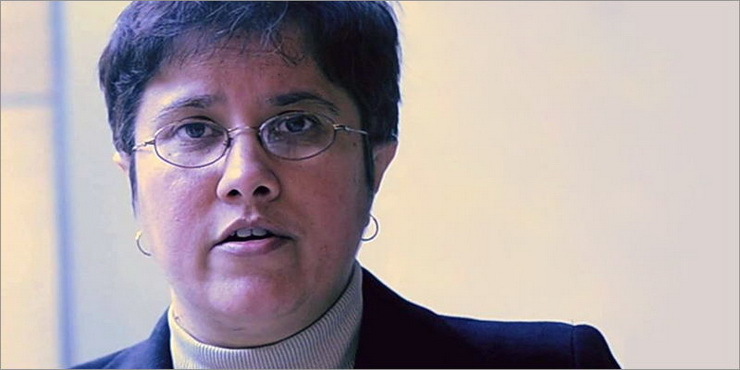 Neetu has worked as a senior media & telecom investment banker on Wall Street, apart from being the mastermind behind several strategic advisory and financing deals for Time Warner, Google, Comcast, Cablevision, Verizon, Cingular, AT&T, and others. Neetu is also a national level cricketer and was picked up as the captain of the Maharashtra state team at the Junior level when she was in Grade 7 in school. It is her passion for the game that led her to her now extremely successful breakthrough. Anu is the co-founder of NextDrop, a company that collects and shares water delivery information with city residents and water utilities. Founded in 2011, NextDrop uses a system that connects local valvemen who measure the water levels in reservoirs on a daily basis and send the information back to the company, which in turn sends the information to water engineers who decide the time, location and amount of water to be disbursed every day. 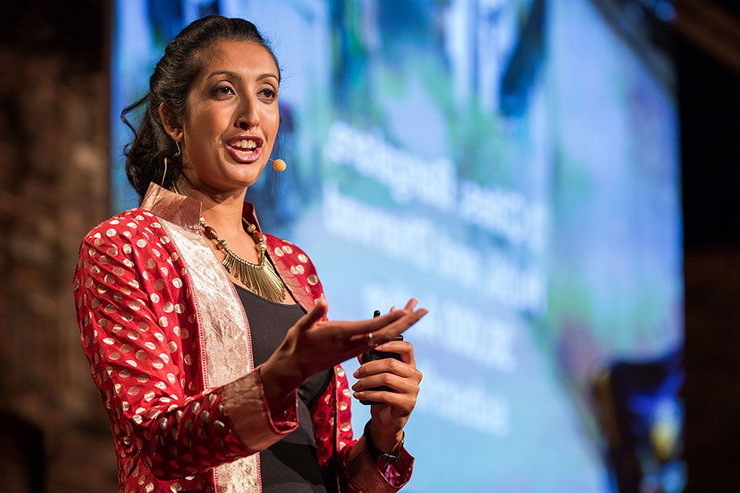 It was Anu’s Masters’ research at the University of California, Berkeley, focused on the optimization of piped networked systems in developing economies, that made her shift bag and baggage to India. She maintains that being a foreigner helped her escape the typical problems faced by women entrepreneurs, including those of availing funding and other resources. These 5 powerhouses are hardly representative of the immense talent that our country’s women possess. It is only with access to resources and information, both financial and practical, that women entrepreneurs can tap their true potential and match steps with, or even surpass their male counterparts. If you are a budding woman entrepreneur with an established business, looking at growing your enterprise, get in touch with Gromor today! Here’s a quick visual guide to the article above!